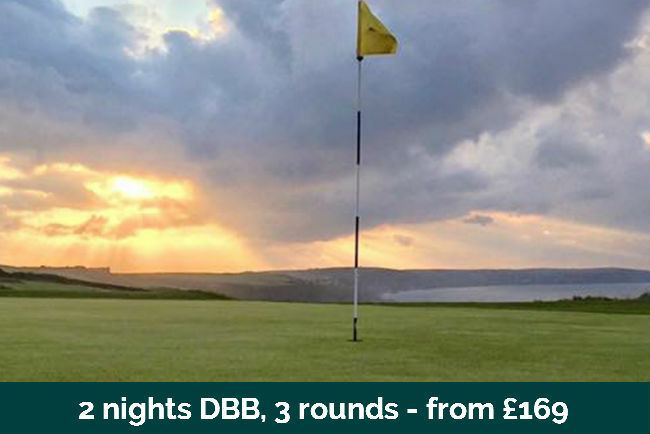 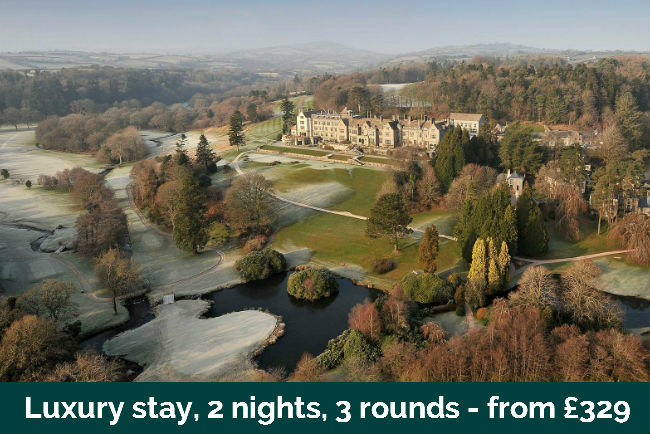 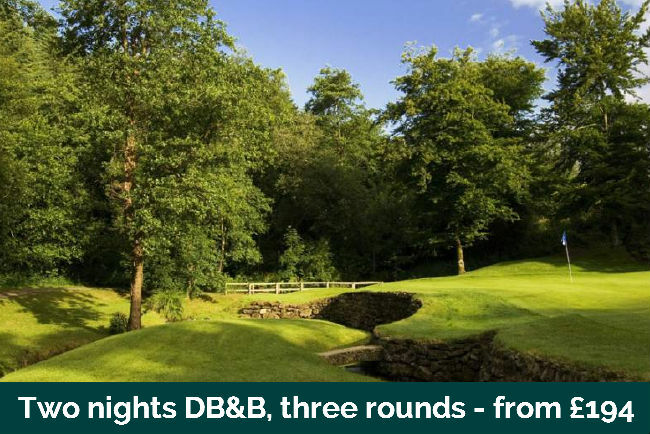 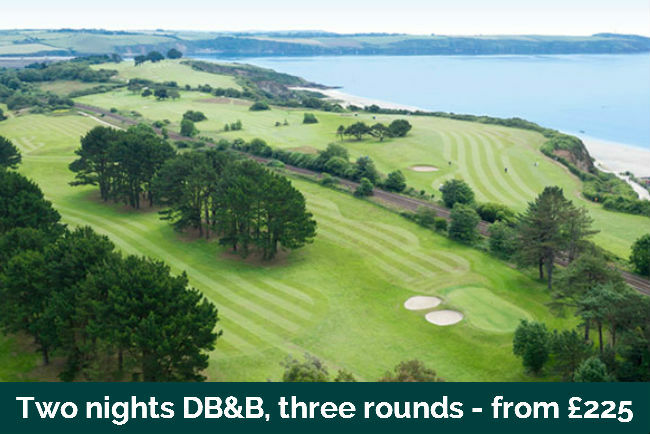 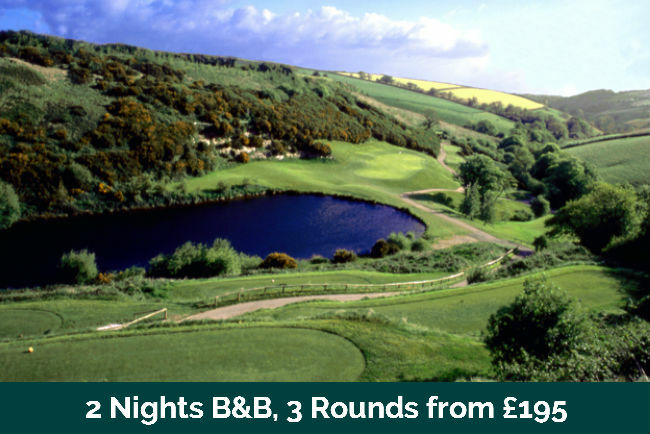 Our Devon and Cornwall Resort Golf Breaks are perfect for those groups who love convenience. 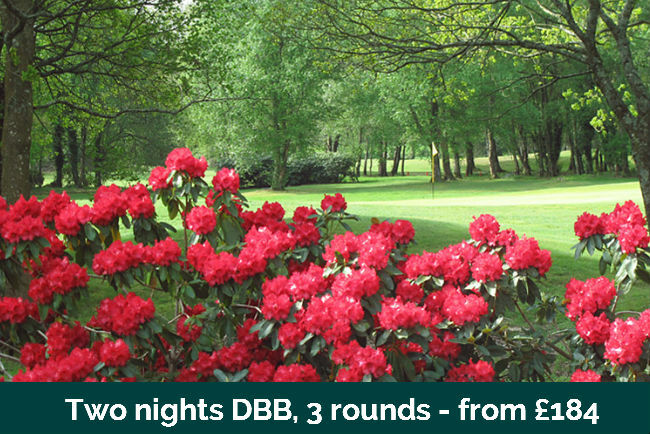 Roll out of bed in the morning onto the first tee, what can be easier than that? 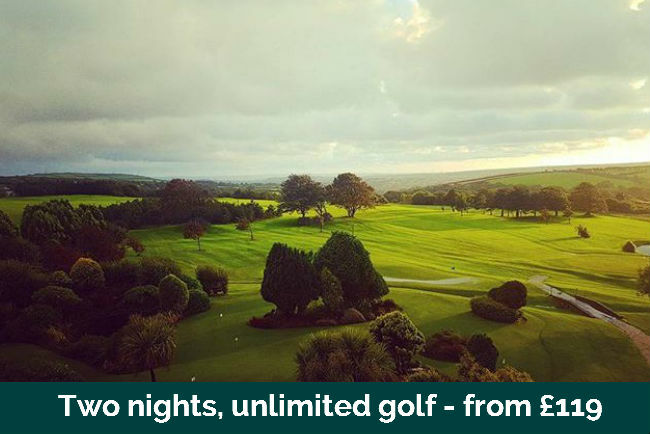 The Joy of Stay and Play Golf Breaks is that everything is quite literally at your fingertips and everything is never too far away. 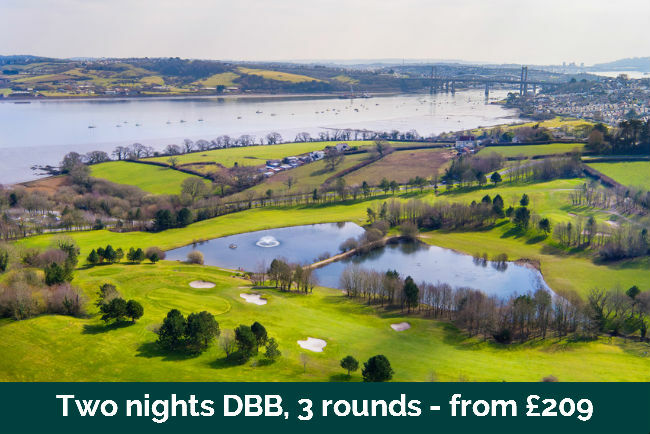 We have a range of quality stay and play golf break options from luxury golf establishments to more affordable options, so no matter what your budget is we can cater for it. 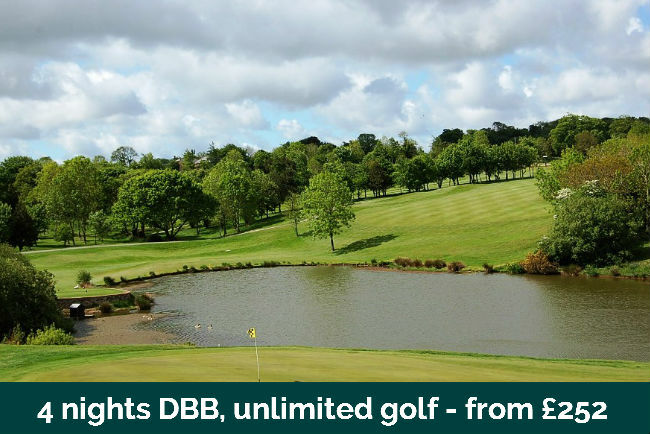 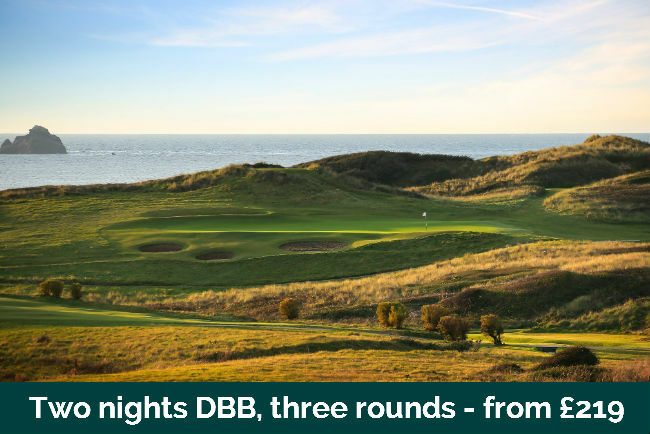 As well as excellent on site golf courses, many of the resorts we work with have excellent Leisure and Spa facilities, bars and restaurants on site so you have everything you need for a fantastic experience. 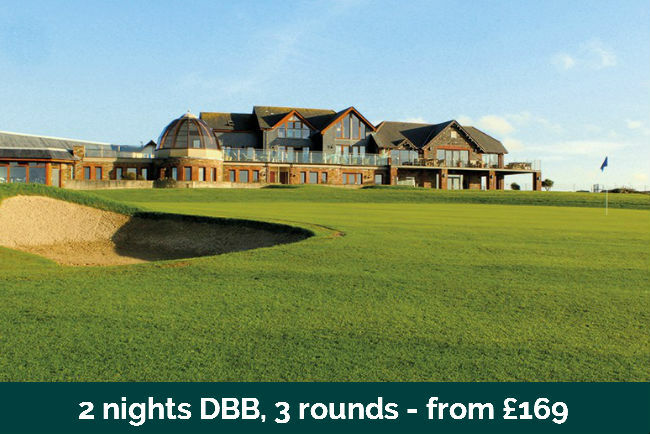 We can arrange packages at any of the Golf Resorts listed below, so click on an image to see you what we can offer.